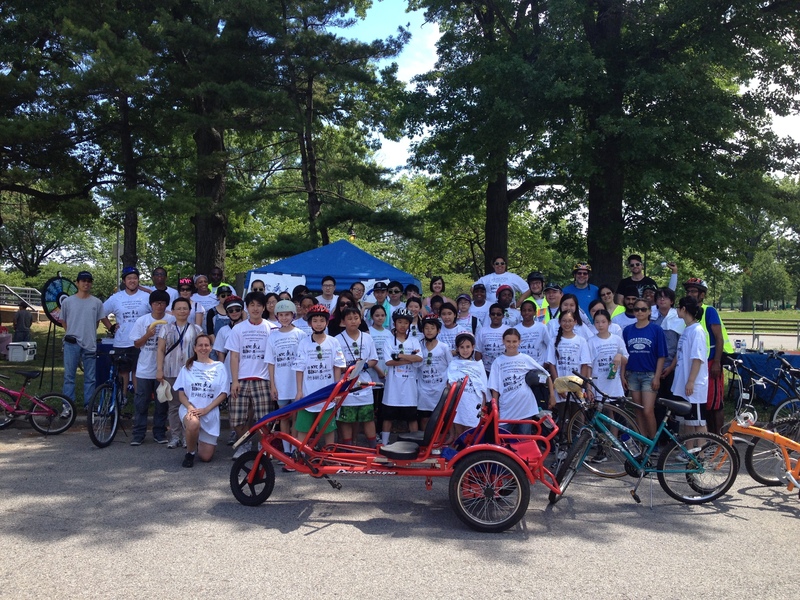 With much support from NYC DOT’s Bike To School Program, Recycle-A-Bicycle, Bike New York, NYC Parks Department, Youth Bike Summit, Vision Zero, and Hunter Ambulance, our 1st Annual Bike-a-Thon at Flushing Meadows Corona Park was a huge success! Check out more photos of this event at https://flic.kr/s/aHskeirgDf. Photos courtesy of NYC DOT.